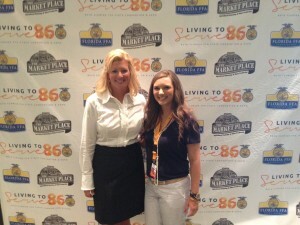 For the last 14 years The Market Place has coordinated the Florida FFA Trade Show among other tasks during convention. 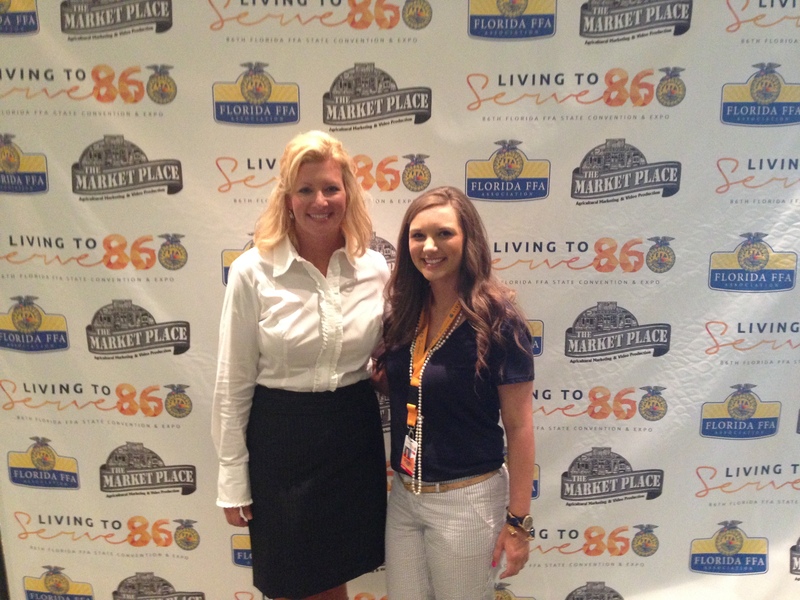 This year TMP is sponsoring the media room at convention where Ag Communications students will be writing press releases and creating videos profiles of the winners throughout convention. The Market Place is proud to encourage these amazing students and help tell their story of success and leadership.